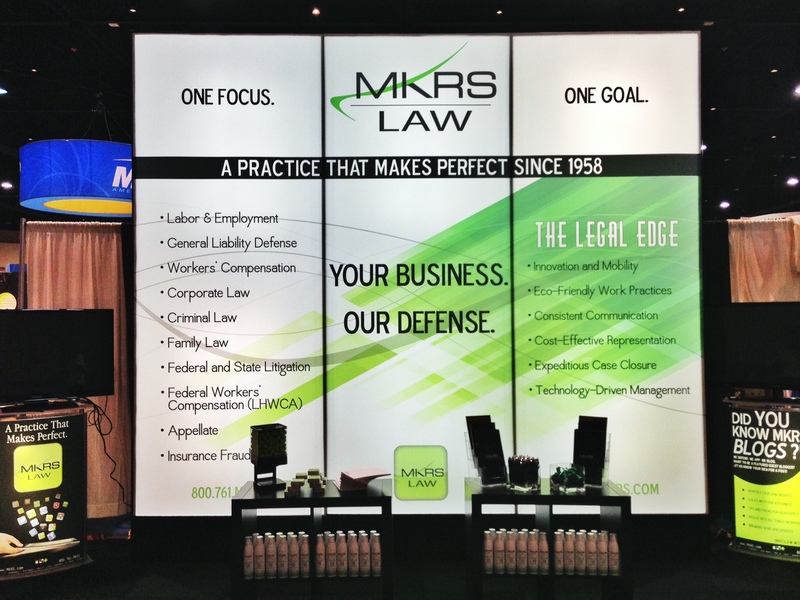 As a Workers’ Comp professional, you’ve probably been to your fair share of legal/medical expos. The terms “booth” or “keynote speaker” are probably deeply ingrained into your long list of legal vernacular. It’s hard to keep track of everything going on, that’s why we wanted to make it easy for you by providing a list of 2014 Workers’ Compensation related conferences throughout the U.S. What started as a general LinkedIn group question has brought inquiring minds out of the woodwork. See any on the list that aren’t mentioned? Leave a comment and let us know. ASIA – Alabama Self-Insurers Assoc. PARMA – Public Agency Risk Managers Assoc. GWCA – Georgia Workers’ Compensation Assoc. ISIA – Illinois Self-Insurers Assoc. MSIA – Mich. Self-Insurers Assoc. NSIA – Nebraska Self-Insurers Assoc. NCA – Nebraska Claims Assoc. STRIMA – State Risk & Insurance Management Assoc.